With three Fs: Fair play, Friendship, and Fighting spirit, Mizuno will operate sustainability-oriented business honestly and responsibly, to contribute to sustainable growth. 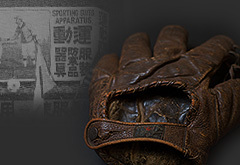 Under our corporate philosophy of “contributing to society through the advancement of sporting goods and the promotion of sports,” Mizuno has been providing quality sporting goods and promoting sports for over a hundred years, aiming to deliver the joy and happiness sports can bring to people. Sports not only maintain and improve our physical strength and ability, it has the power to make us feel positive, promote communication between people and bring out potential capacity of individuals and groups, helping us respect differences. In a world that is changing at an unprecedented speed, I strongly feel that such power of sports is in greater need than ever to create a rich and sustainable society where people can be themselves. Developing and offering unique sports programs, Mizuno has been working to improve children’s physical ability and extend the healthy life span of senior citizens. Going forward we will continue our endeavor to resolve social issues and contribute to sustainable growth, leveraging sports’ potential to the maximum degree. The basis of all of Mizuno’s activities including contributions through sports is fair play, which is to adhere to the rules. This includes respecting the law and the international code of behavior and behaving accordingly. Needless to say, companies cannot exist without trust from society. When we take a broader view instead of looking at short-sighted short-term profits, fair play is the most logical behavior for a company. 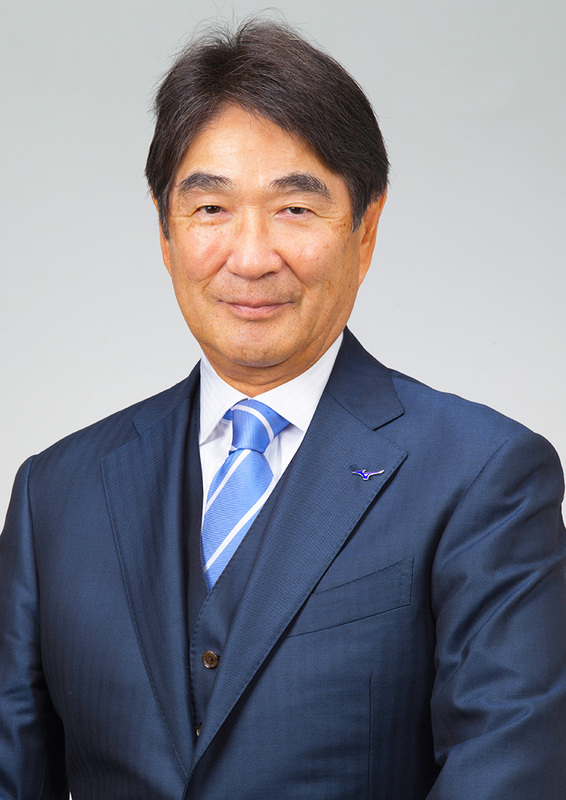 This view is consistent with Mizuno’s core motto put forth by founder Rihachi Mizuno, who said "Rieki no Ri yori Dori no Ri," which suggests that it is vital to make profits without breaching moral principles. I believe responsible corporate behavior that complies with international rules includes identifying first and foremost CSR and sustainability issues (materiality), bearing in mind society’s expectations and concerns, and the impact that our business brings upon the environment and society. It also includes carrying out specific actions on a global level and reporting what we have and have not succeeded in, in a transparent manner. In 2016 we identified our materiality, after which we worked on the issues we saw as being the most significant, including improving our suppliers’ response to their environmental and social impact, improving children’s physical strength and ability, extending the healthy life span of senior citizens and diversity. Also, based on the understanding that our employees’ health is the basis of our management, we are making special efforts toward promoting our employees’ health as part of our healthy management. In doing so, we are not just pursuing numbers, but are focusing on creating fundamental values and nurturing trust. Please read our report, which describes our engagements in detail, including the issues we have defined as being most significant. Society’s expectations and concerns change over time. Listening to feedback from our stakeholders, we will operate sustainability-oriented business honestly and responsibly and continue to build on the power of sports toward achieving sustainable growth globally.